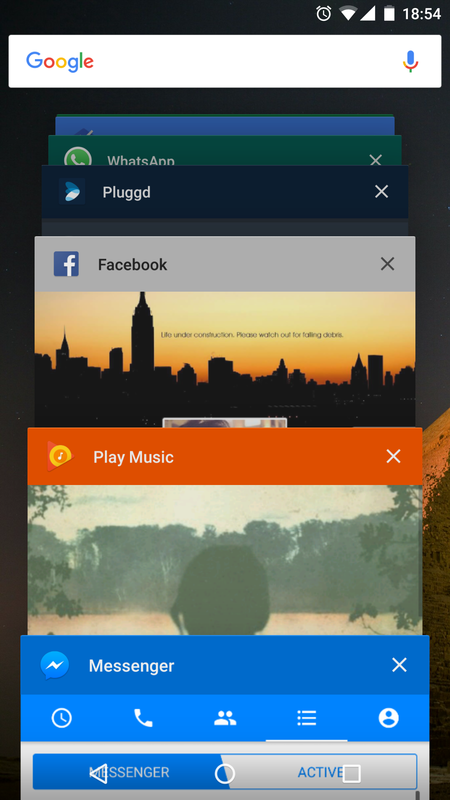 With Android 5.0, there was a complete revamp of the “Recent Tasks” implementation on Android. The changes impact the way we think of tasks, as well as how they are presented in the Overview Screen. I may get into the logical, and implementation level changes at a later date, but first we tackle the visual changes. To keep the UI in line with the colorful, fun, approach of the rest of the OS, an API was introduced to give developers some manner of control over the presentation of their tasks in the Overview Screen. 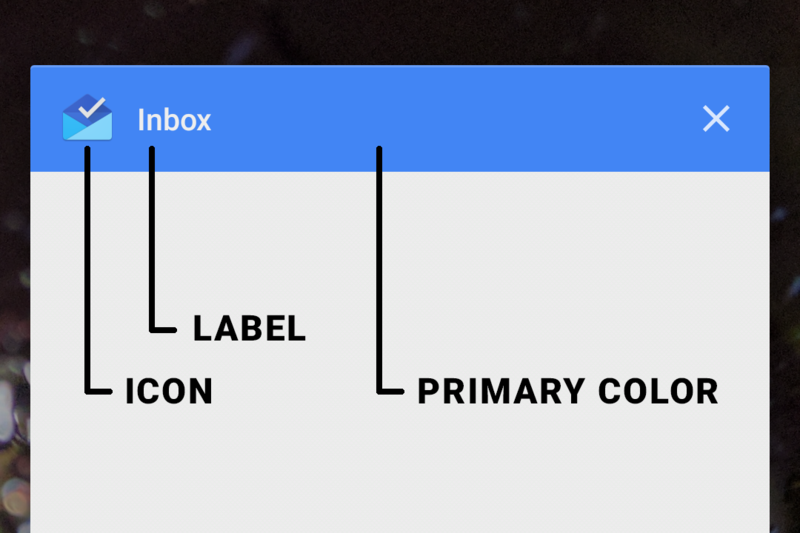 The entry has three components: Label, Icon & Color. * Helper class that applies the proper icon, title and background color to recent tasks list. Just call this in the onCreate of any activity, and it will apply the default app theme to the Recent Tasks entry. It’s kinda sad that the folks at Facebook cannot find time to add 10 lines of code. This entry was posted in Development and tagged android, code. Bookmark the permalink. Follow any comments here with the RSS feed for this post. Post a comment or leave a trackback: Trackback URL. « Did Google (Plus) forget the importance of search?